South Shields is a bustling coastal town which is home to many attractions including Arbeia Roman Fort, South Shields Museum, The Customs House, the North East's only seaside fair, Ocean Beach Pleasure Park and several beaches and coastal walks. South Shields is located approximately 18 km (11 miles) east of Newcastle upon Tyne and 13 km (8 miles) north of Sunderland. 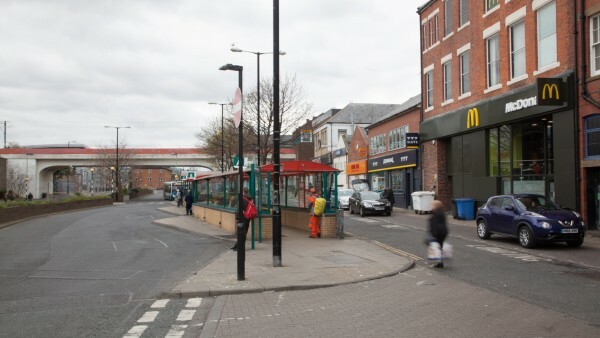 The town benefits from good road communications being served by the A194 which in turn connects with the A194(M) and A1(M). Newcastle International Airport is approximately 24 km (15 miles) to the north-west. The largest airport in the North East, it supports 3,400 jobs on site and provides 4.6 million passengers with direct flights to 80 destinations. 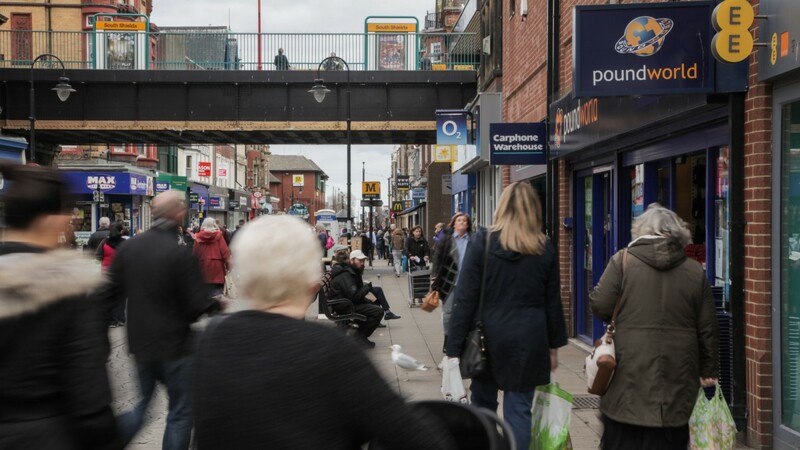 The Tyne and Wear Metro system serves South Tyneside, Gateshead, Newcastle, North Tyneside, Sunderland and Newcastle Airport. In addition, there is a frequent pedestrian ferry service to North Shields on the opposite bank of the Tyne. 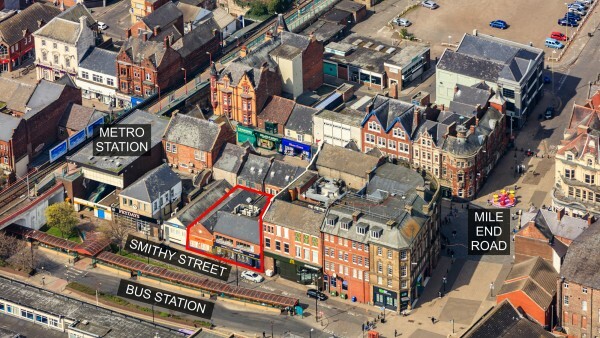 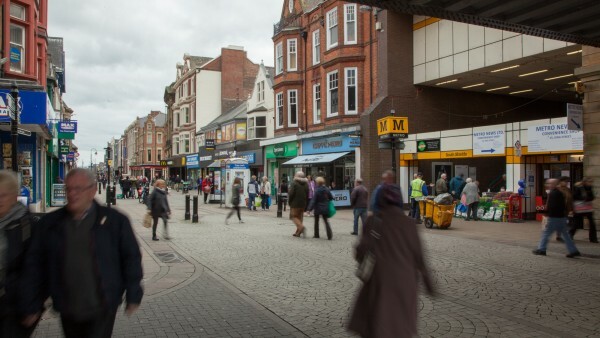 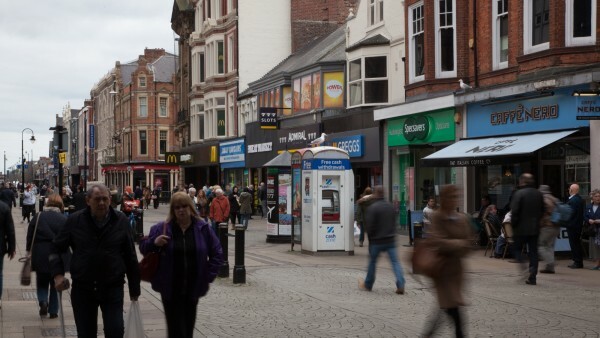 The subject property is situated in a prime retailing position on the pedestrianised King Street, close to its junction with Mile End Road, within the heart of South Shields town centre. 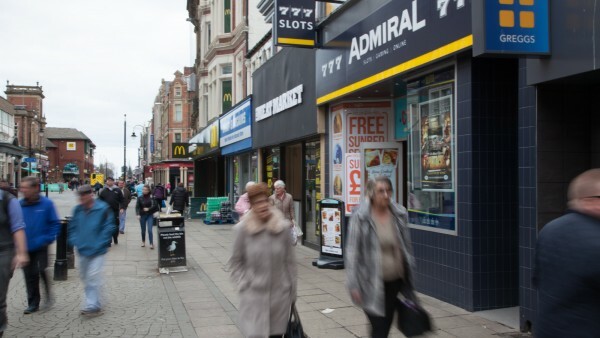 Other national retailers surrounding the property include Greggs (adjacent), McDonald’s, Specsavers, Holland & Barrett, Caffe Nero, Carphone Warehouse and Barclays. 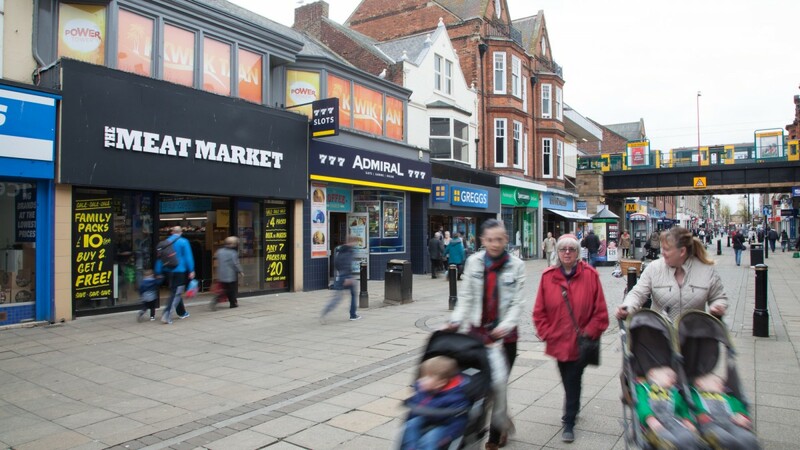 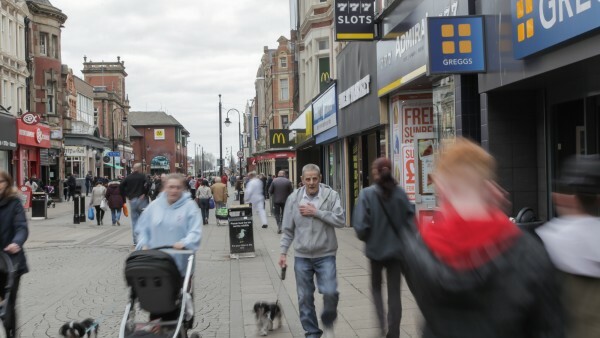 Other high street brands in close proximity include Debenhams, Next and River Island. 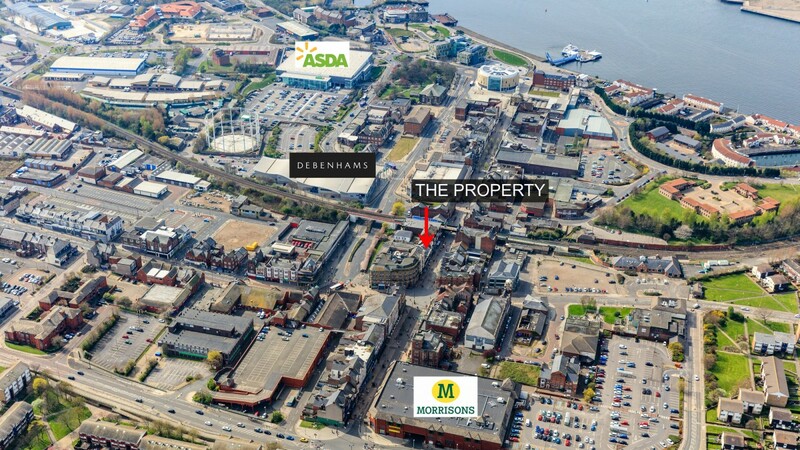 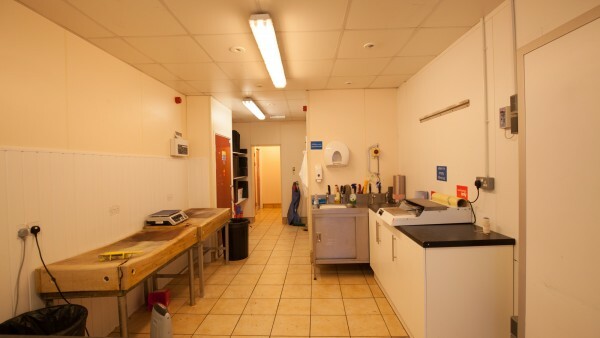 The property also benefits from being adjacent to South Shields Metro Station and Bus Station. 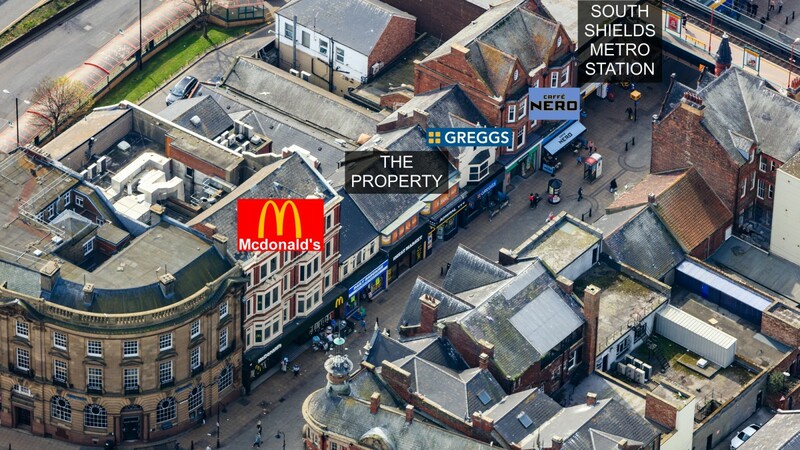 Therefore, pedestrian footfall in the vicinity of the property is continuously high. 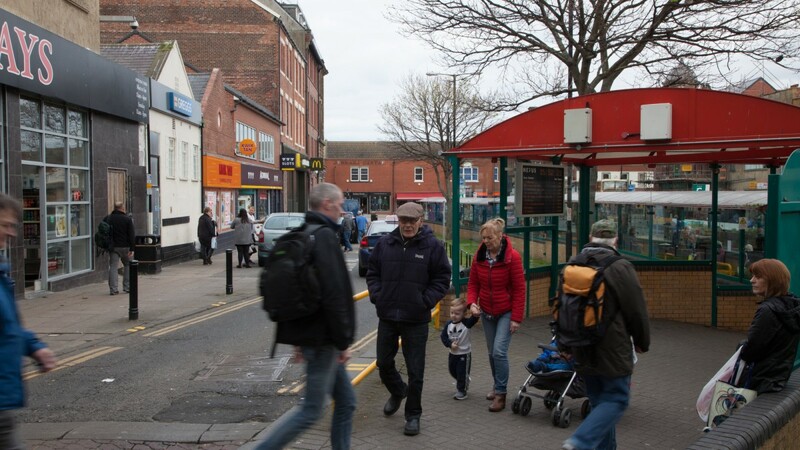 South Shields is currently undergoing significant regeneration as a result of South Shields 365, a £100 million redevelopment of the town centre being undertaken by Muse Developments in partnership with South Tyneside Council. 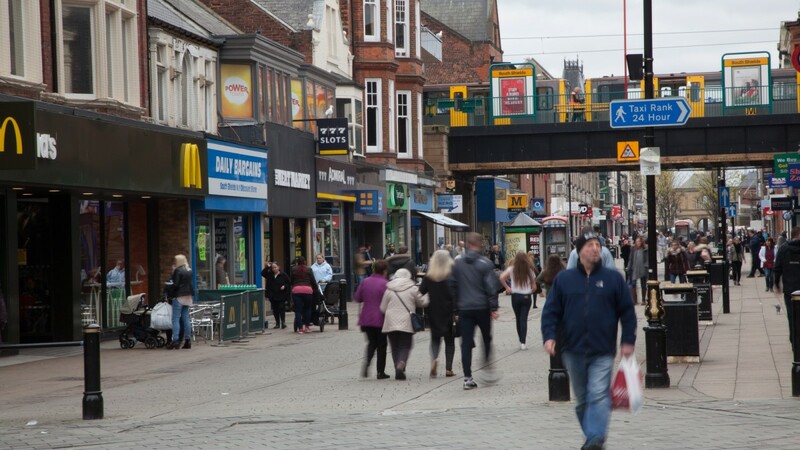 The project, due for completion by 2020, involves a radical town centre redevelopment with a new retail quarter in the Fowler Street West area. The scheme will create a new cinema, library, retail and leisure facilities as well as a quality hotel and new housing. 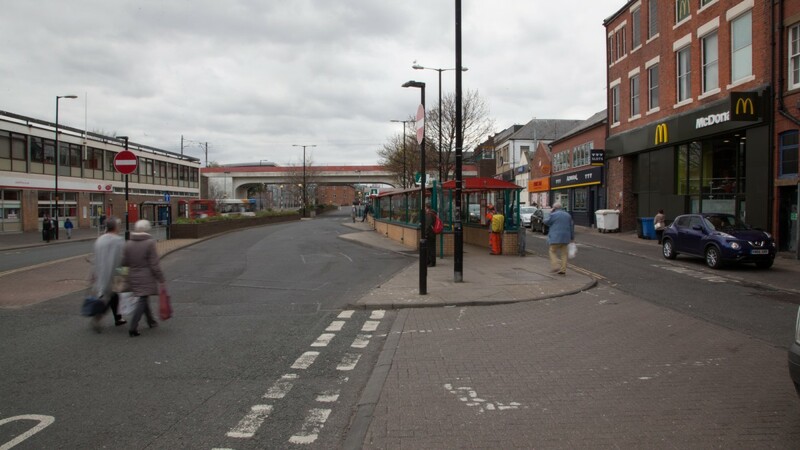 In addition, plans for a new transport interchange have been given the go-ahead which will see a new landmark building on Fowler Street and Keppel Street housing both the Metro and bus concourse. The Council is also working with Nexus to bring improvements to the Metro system along with a new transport interchange. 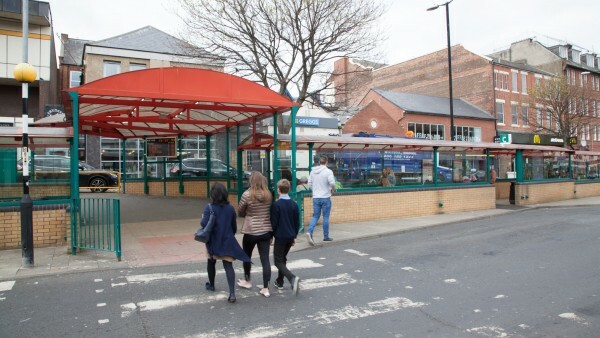 For further information see www.southshields365progress.com. 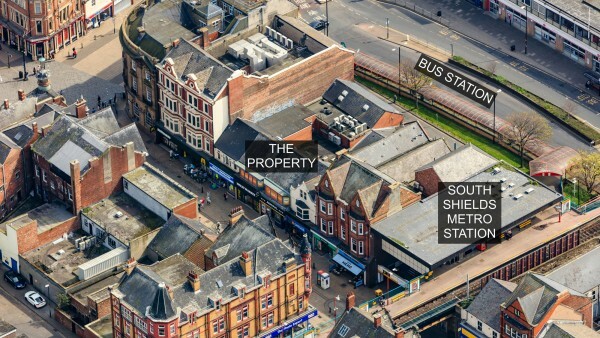 The property benefits from a dual frontage onto King Street and Smithy Street to the rear, where the bus station is located. 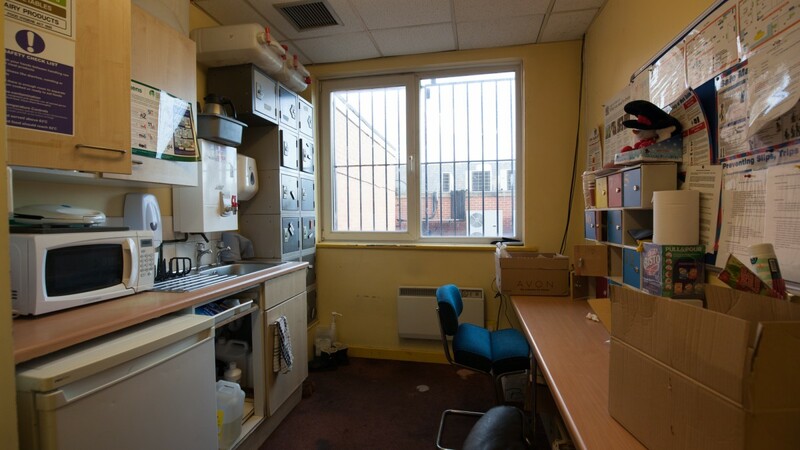 The property is arranged on ground, lower ground and raised ground (both rear) and first floors. 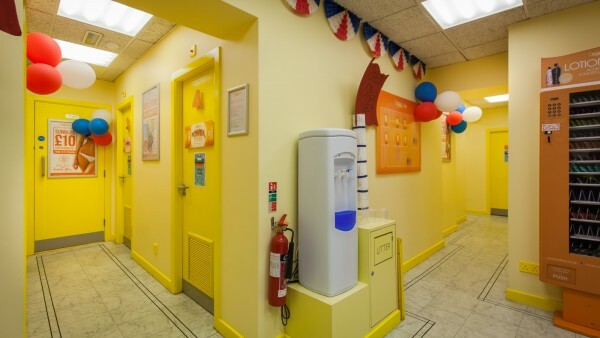 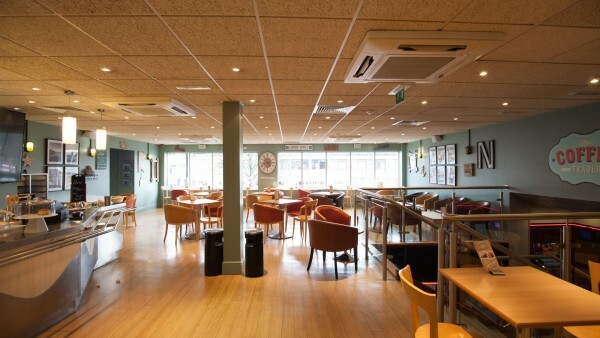 11-13 King Street is arranged as an amusement arcade on the lower ground and ground floors, a café to the raised ground floor and a tanning salon to the first floor. 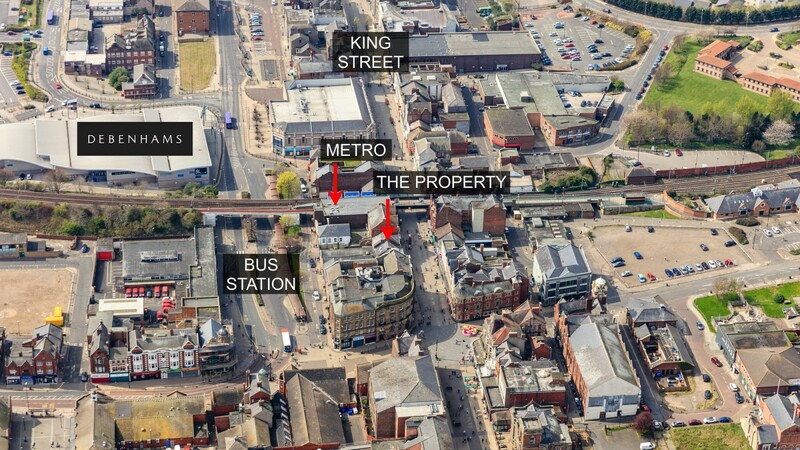 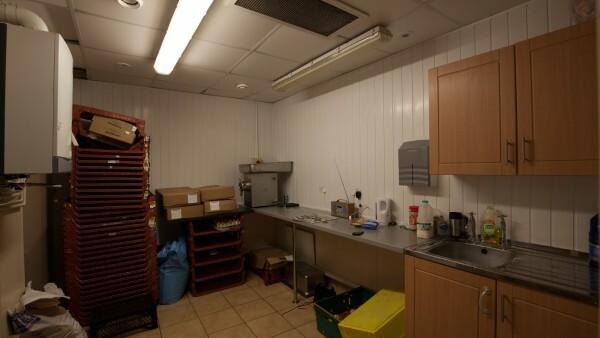 9 King Street has been sub-let and provides a ground floor lock-up shop. 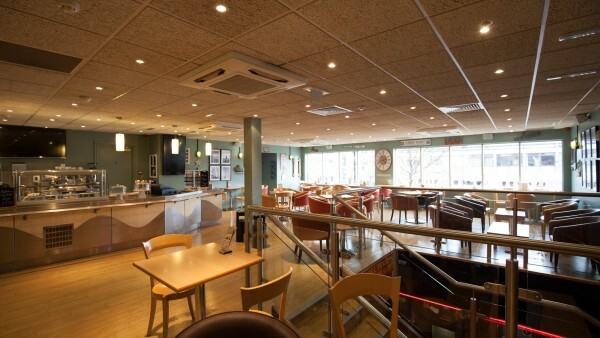 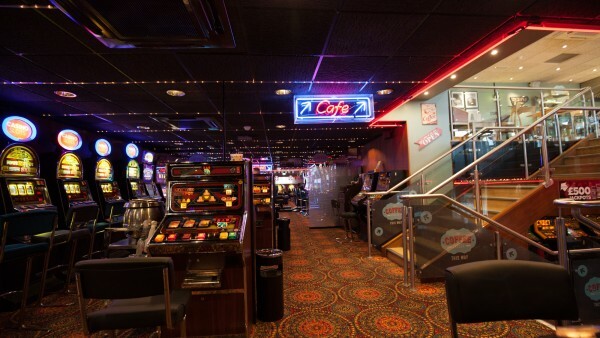 The property is entirely let to Luxury Leisure on a Full Repairing and Insuring lease for a term of 15 years from 3rd October 2006, expiring on 2nd October 2021. The current passing rent is £99,500 per annum. The 3rd October 2016 rent review is currently outstanding. 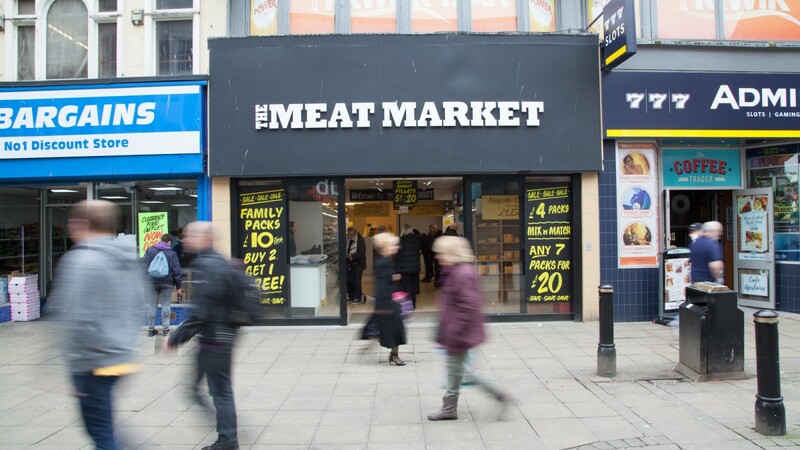 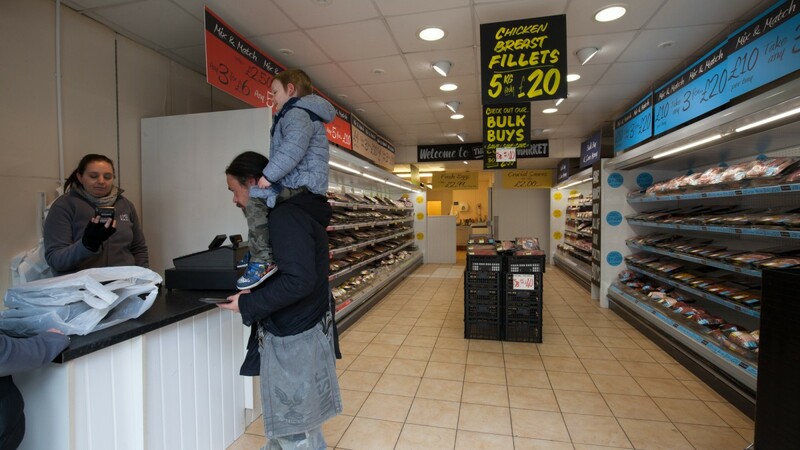 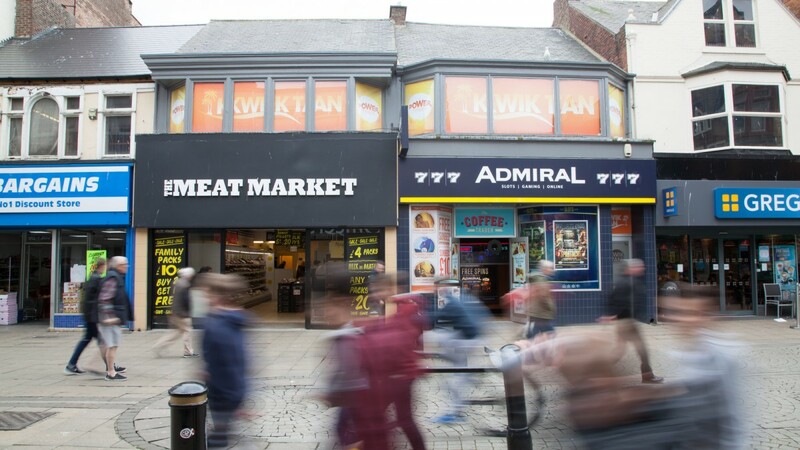 The ground floor of 9 King Street is in the process of being under-let to Mark Jowsey, t/a Meat Market, for a term expiring on 28th September 2021 at a passing rent of £18,000 per annum. The sub-lease is outside 1954 Act protection. 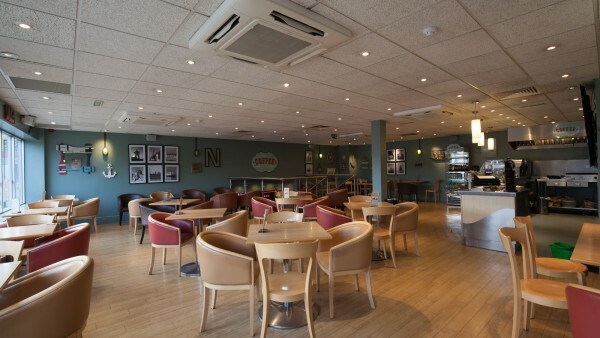 Luxury Leisure, formerly owned by the Noble Organisation, became part of the NOVOMATIC UK Group in 2014. It now serves as the Group’s high street Adult Gaming Centre (AGC) division, with 84 town centre and seaside adult gaming centres, 45 Kwik Tan venues and 10 Coffee Trader cafes. 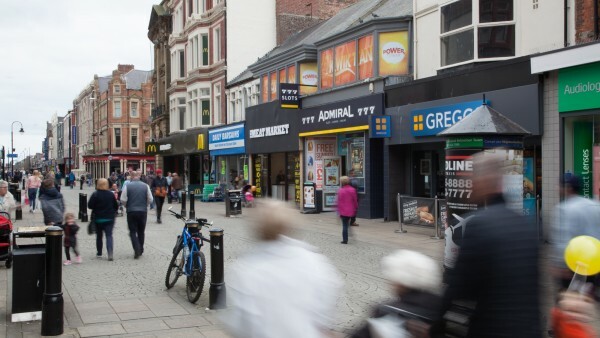 The estate extends as far north as Greenock in Scotland to Dawlish in Devon in the south of the UK and includes premium locations in the North East, North West and South East of the country. Founded in the early 1970s, Luxury Leisure incorporates several high street arcade brands in one group with branches across the UK. 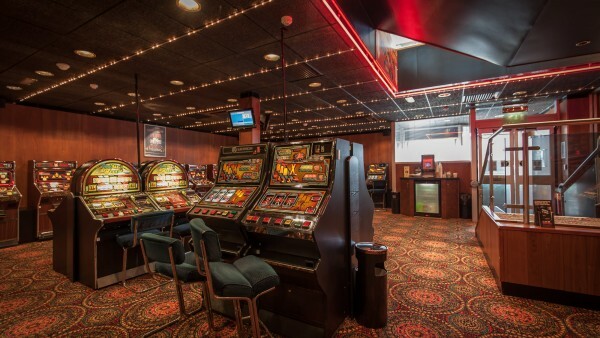 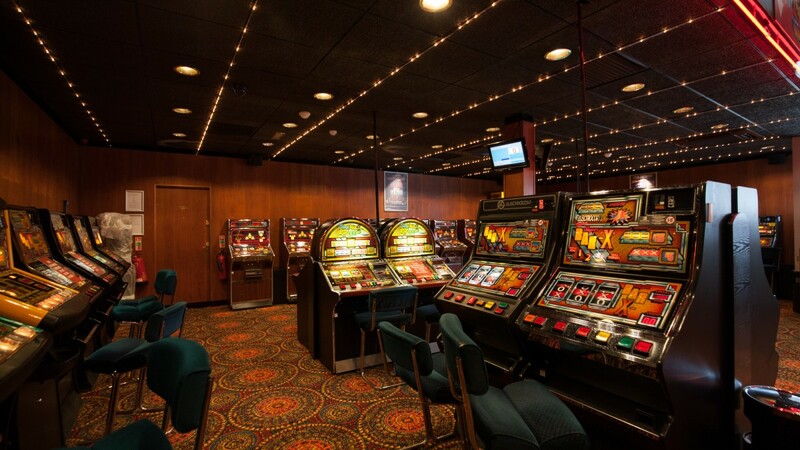 These include the iconic Nobles Amusements in Scotland, Northern England and Sussex along with Sun Valley Amusements in the Midlands and Shoppers Amusements in the South East. 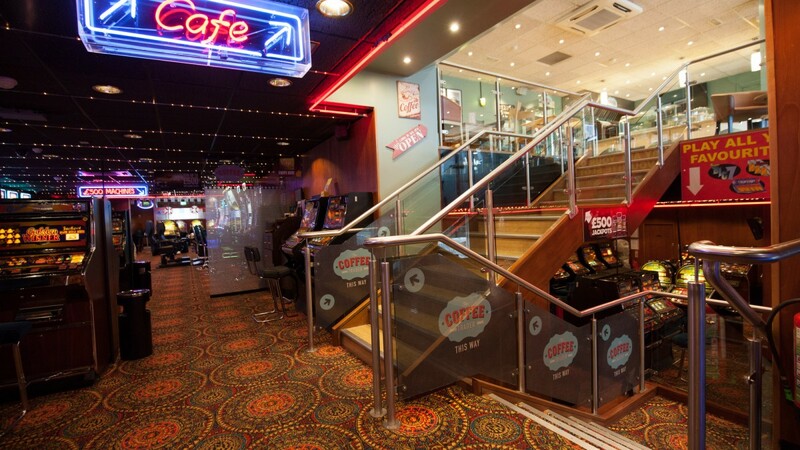 It also operates the seaside arcades; Harrisons Amusements in Dawlish and Playland in Redcar. 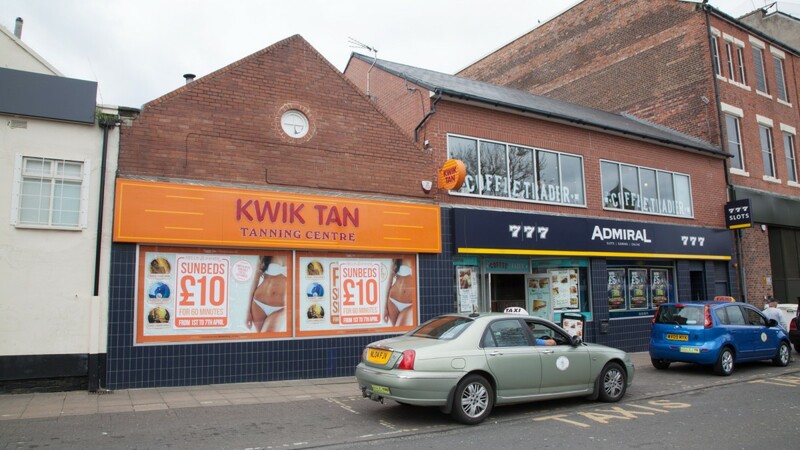 In the early 2000s Kwik Tan was established as an ancillary business and has fast become the market leader in UV tanning. It is located within or above the arcade premises in 45 locations. 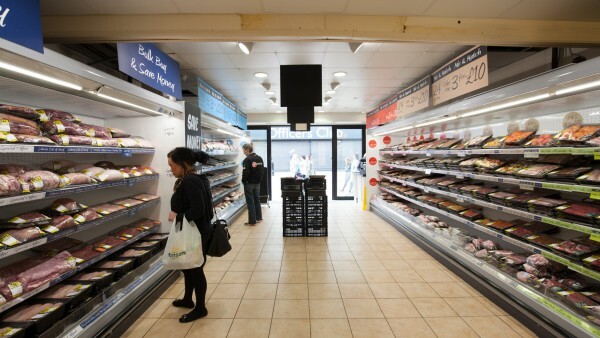 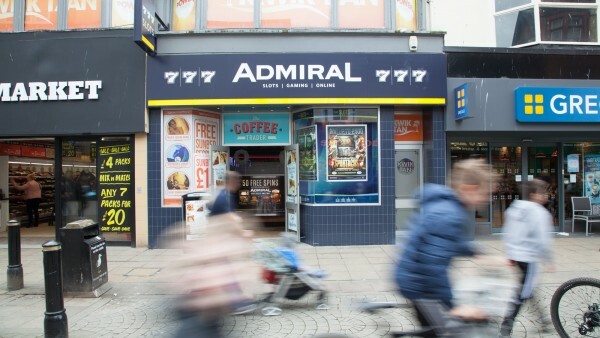 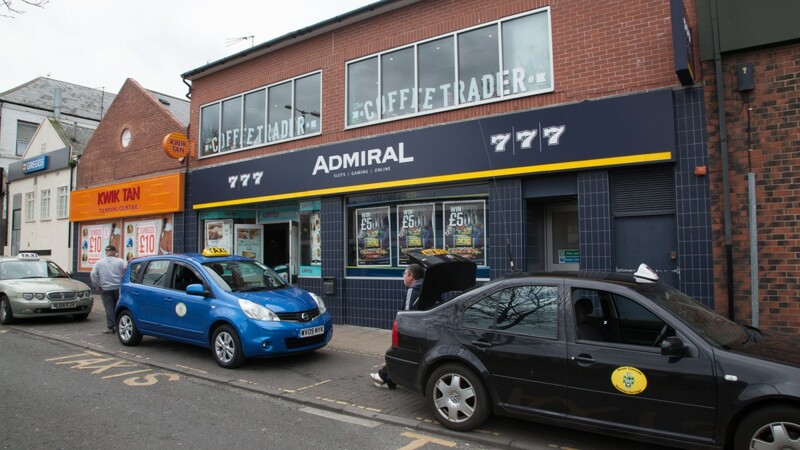 The company is in the process of a rebranding project displaying Admiral signage throughout the UK, as this is the operating brand for Novomatic. 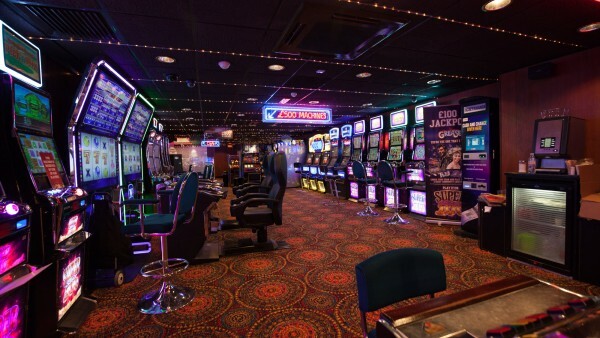 NOVOMATIC UK represents the UK’s largest gaming industry operation comprising manufacturing, operating and distribution of gaming and other amusement equipment. It is wholly owned by the NOVOMATIC Group of Companies, one of the largest gaming technology companies in the world with a turnover exceeding EUR 3.9 billion in 2015. 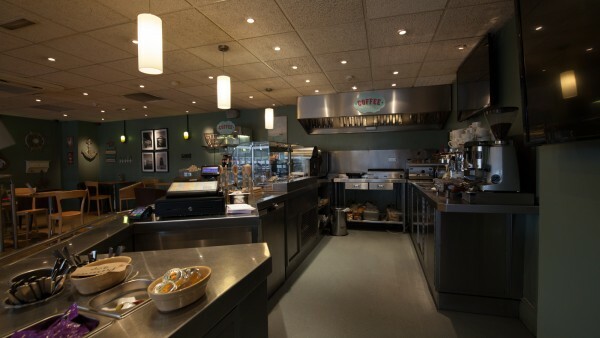 Founded in 1980, the Group has locations in 50 countries with 28,000 employees worldwide. 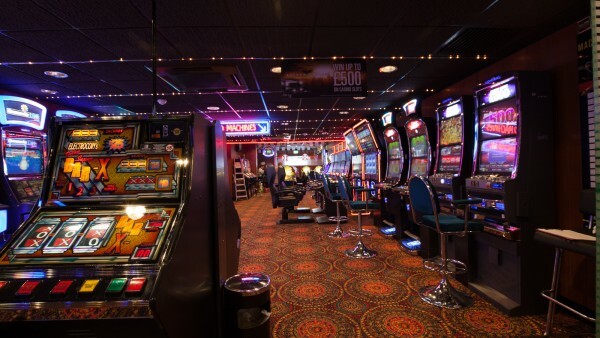 The combined UK Group comprises manufacturing firms Astra Games, Empire Games and Bell-Fruit Games; the UK’s biggest national machine operator Gamestec; distributor RLMS Sales; national AGC operator Luxury Leisure; gaming content providers Mazooma Interactive Games and Greentube; and live dealer solutions specialist Extreme Live Gaming. For further information, please visit www.novomaticuk.com. 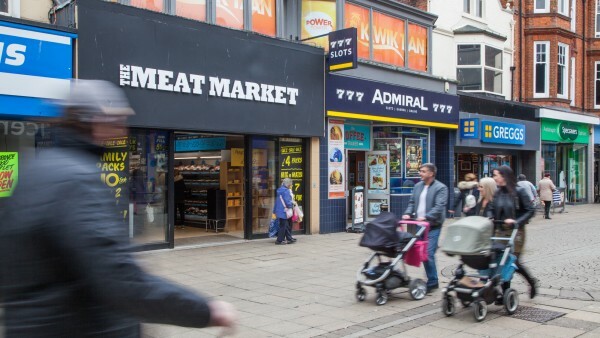 We are instructed to seek a figure of £940,000 (Nine Hundred and Forty Thousand Pounds), subject to contract, reflecting a net initial yield of 10.0%, assuming purchaser’s costs of 5.68%.